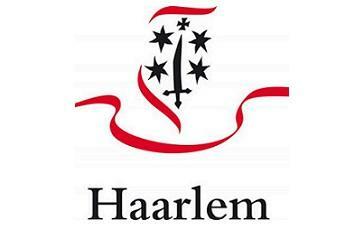 Haarlem is a city and municipality in the Netherlands. It is the capital of the province of North Holland and is situated at the northern edge of the Randstad, one of the most populated metropolitan areas in Europe. Haarlem has a population of circa 160.000 and fulfils a regional function for an area with a population of circa 400.000.